Complete set of four- Black- Jeep logo. All-Weather style Floor Mats are molded in color and feature deep ribs to trap and hold water- snow and mud to protect your carpet and keep it clean. A must during inclement weather. Also known as Slush Mats- they work great in all seasons. Mopar makes America's best parts and accessories. 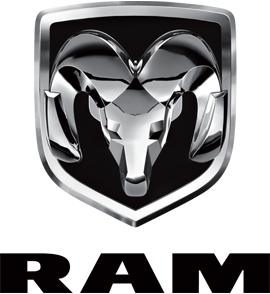 All of Mopar's products are backed by factory warranty and are build to last. Contact us at (801) 487-3625 if you have any questions.